Most of the times, homeowners forget to do their home inspection and maintenance to ensure that the roof is in perfect condition. 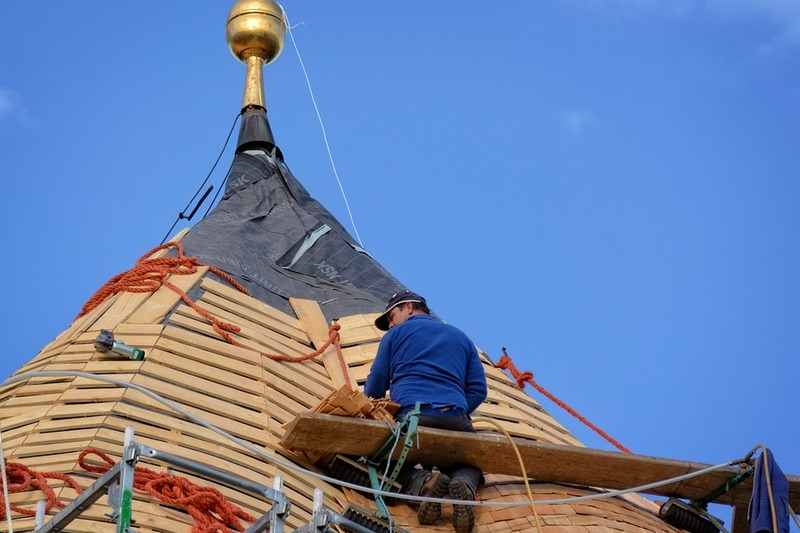 Geerts roofing having an extensive experience and expertise in commercial shingle roofing recommend, their clients doing occasional checks of your roof especially after a heavy rain or storm. In certain houses the roofs are steep and inspection is dangerous to do by the homeowners in that case we recommend the services of professionals like our Roofing Ottawa team. We provide the services of commercial and residential roofing needs, Shingle repair Ottawa, new installation of the roof and inspections. 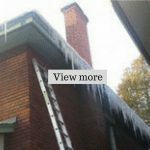 While hiring a professional for your residential or commercial roof inspection you will get a comprehensive picture of the state of your roof. Roofing professionals who are trained and experienced knows exactly what to look while inspecting your roof. Having the appropriate knowledge and skills the professional roofing personnel’s knows exactly how to inspect the roof following all the safety and security procedures. By hiring a professional they can identify each and every problem separately your roofing system might be having. By hiring a professional you are speeding things up, like if in the inspection process, if the inspection team finds any faults they can recommend an immediate repair before the roof damage gets worse. Even if you are doing the roof inspection by yourself there are chances that you might miss some issues and even if you do the inspection thoroughly, ultimately you will have to call a roofing contractor to do the minor fixes which you might have found in your inspection; so why not hire a roofing contractor to do the job for you? Whether it’s the roof of your commercial or your residential property there will be time when you have to call a roofing contractor, for roofing common problems. In shingle roofing cracks, dents, holes, splits, breaks, and chips are common and to keep your roof in good shape you have to replace the damaged shingles. There are several factors which might damage the shingles like extreme weather conditions, heavy rains, storms and animal attack as well. 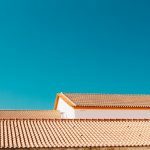 When you notice that the shingles are having any these problem you should call a professional roofing contractor to immediately fix the problem of your roof. In certain cases where homeowners neglect these problems they will have to face huge expenses in the future, as the damage will get worse and create more problems in the structure of your house or property. Seeking the professional help for your roofing problems will not only allow you to have proper inspections but your roofer can advise you, what material you should select further which can withstand the weather conditions and other problems. Having a professional’s help will allow you to have things done right in the first place. For all your roofing needs you can contact our experienced team at Geerts roofing and we will be happy to help you.